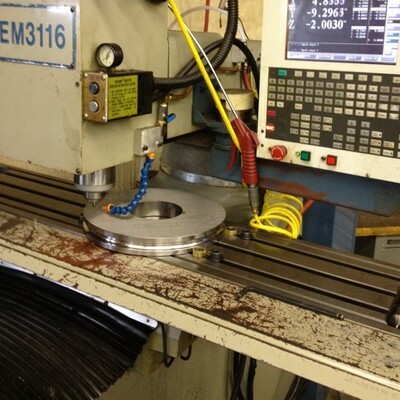 We have hardened and ground feed roller blanks in stock - ready to install the wire grooves. 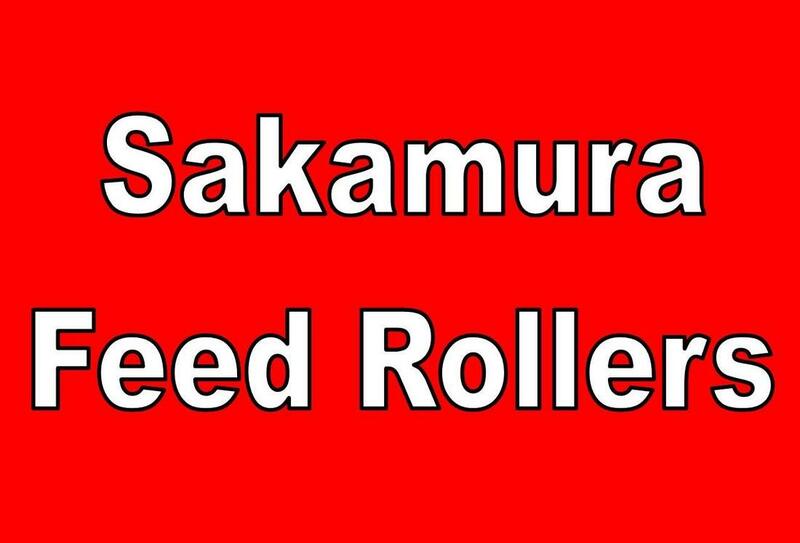 These rollers can usually be turned around in 1-3 days. Click on the links below to see each of the feed roller photo galleries. 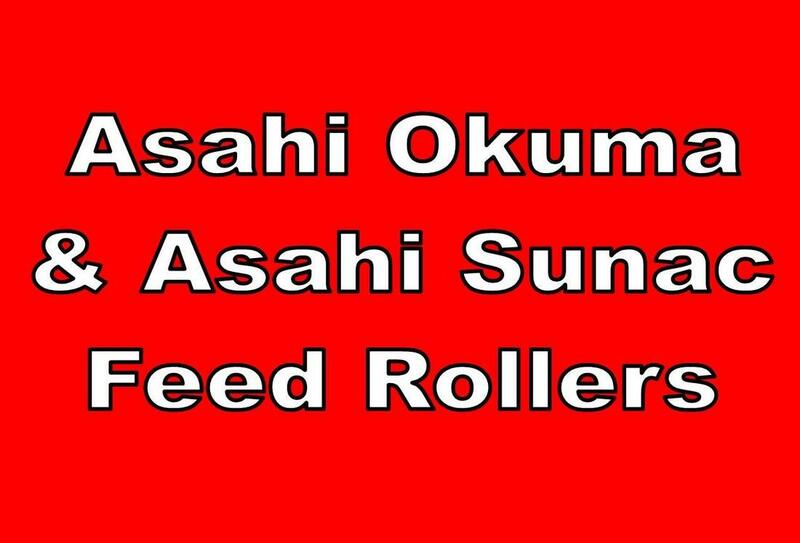 We use 4140 alloy steel for our feed rollers. 4140s chromium content provides good hardness penetration and the molybdenum imports uniformity of hardness and high strength. We thru harden our feed rollers, not flame harden like in the old days. With thru hardening you can open your feed rollers to a larger size anytime it may be needed. ( our feed rollers are hard all the way thru ) Our rollers are hardened to 48/50 Rockwell on the "C" Scale. 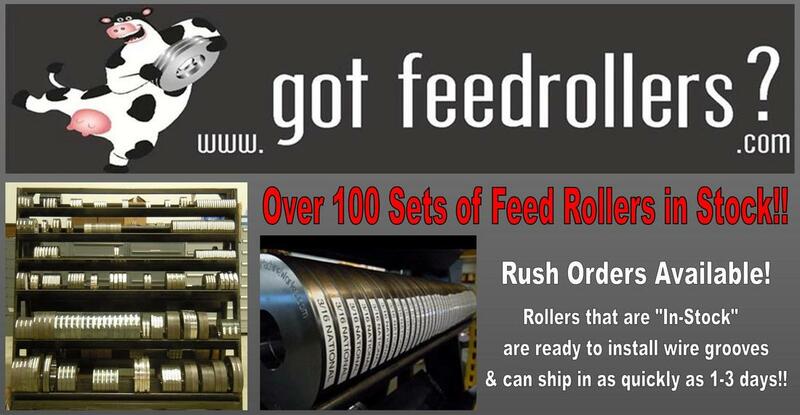 Our feed rollers are finished after heat treat on the I.D., O.D., thickness and grooves. This eliminates any size variations that may be present after heat treating. 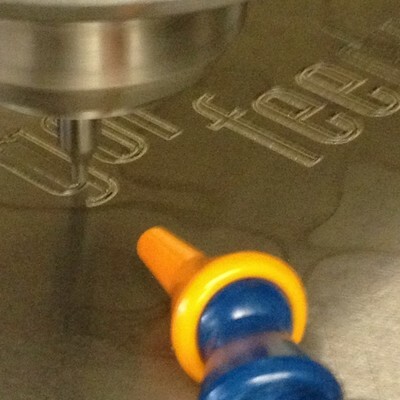 Our feed rollers have the wire sizes machined into them, not etched with a vibrating pencil, so you can read them after years of use on the shop floor. 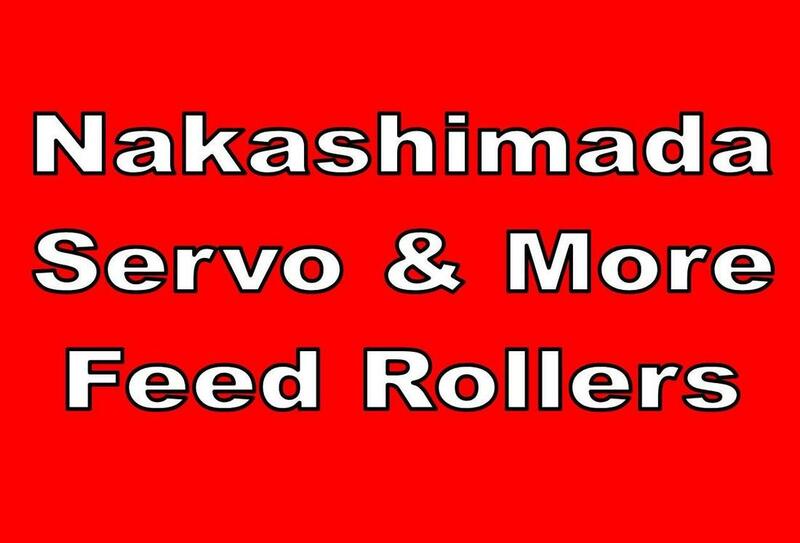 We have more feed roller blanks in stock than anyone. Our stock rollers are heat treat, ground and ready to install the grooves. 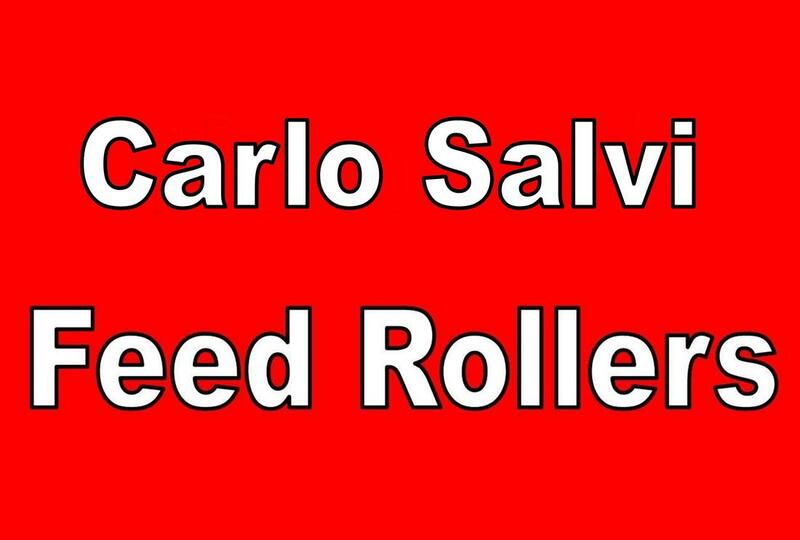 Our stock rollers can be turned around in 2-3 days and possibly sooner in a machine down situation. When using 4140 material and thru heat treating them, your feed rollers can be used over and over. 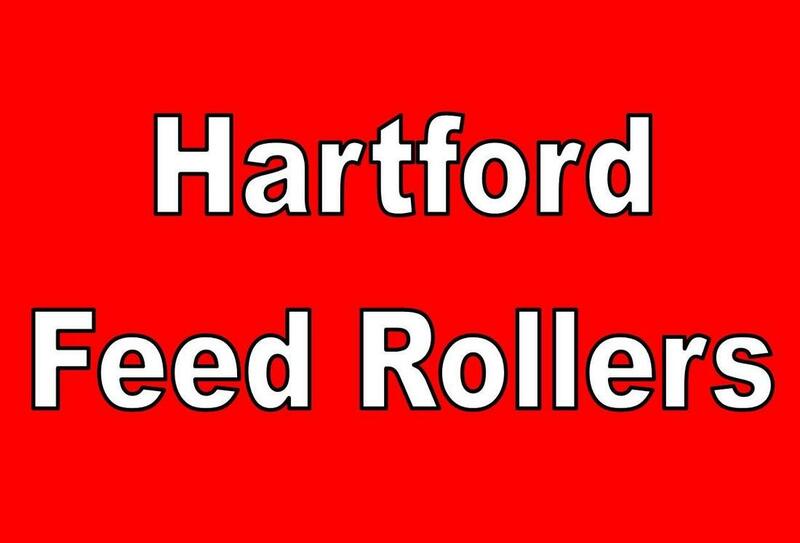 We have a customer in the fastener industry that only has a couple of header machines, he has a very limited budget and when he gets a new job he may not be able to afford a new set of feed rollers. 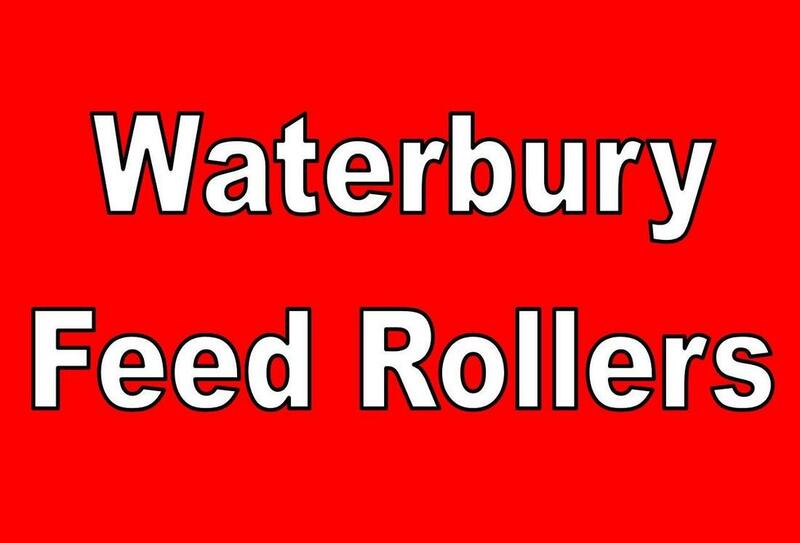 We have worked out a deal to open his feed rollers up at a very reasonable price, and we can do that for you too! If you have a set that has been slightly worn and are not gripping proper we can polish them up back to their original size. The best case scenario would be to open the wire size up .015 or larger, this usually gives us plenty of room to clean the wire groove completely. 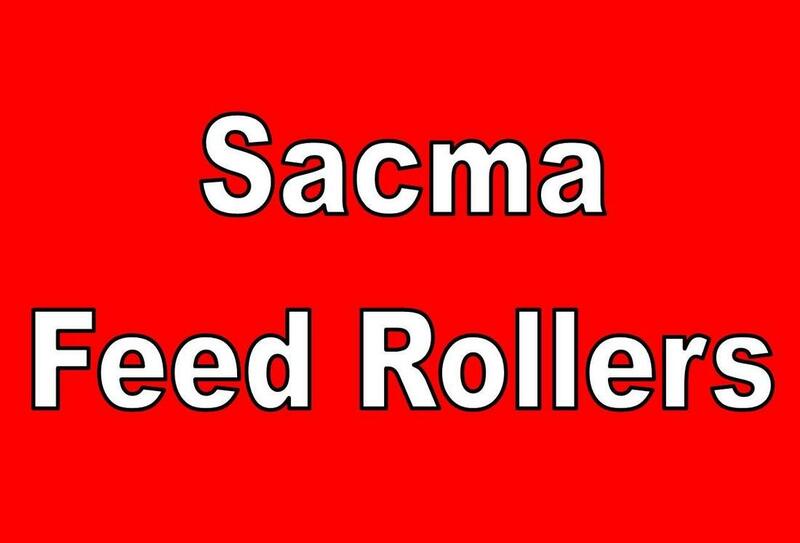 We currently have over 100 pairs of feed rollers in stock. 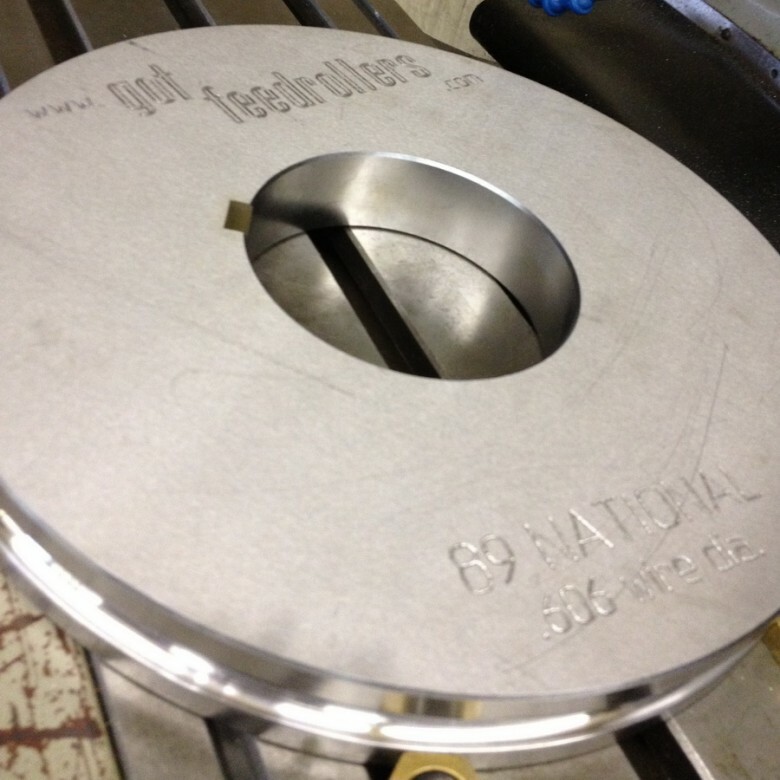 Our last production run of 3/16 National feed rollers was over 30 sets. 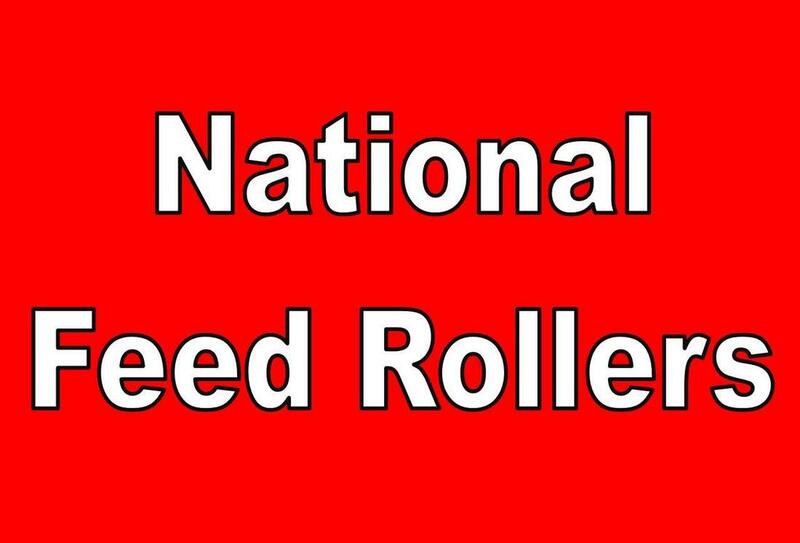 We can easily say we stock more 3/16 National feed rollers than any manufacturing company in the world. We have built a custom rack to hold our stock feed rollers, plan to have it filled, and to build another one in the future. We make many types of rollers for multiple industries, including: cold forming, hot forming, fastener industry, wire bending machines, wire straightening machines, etc.